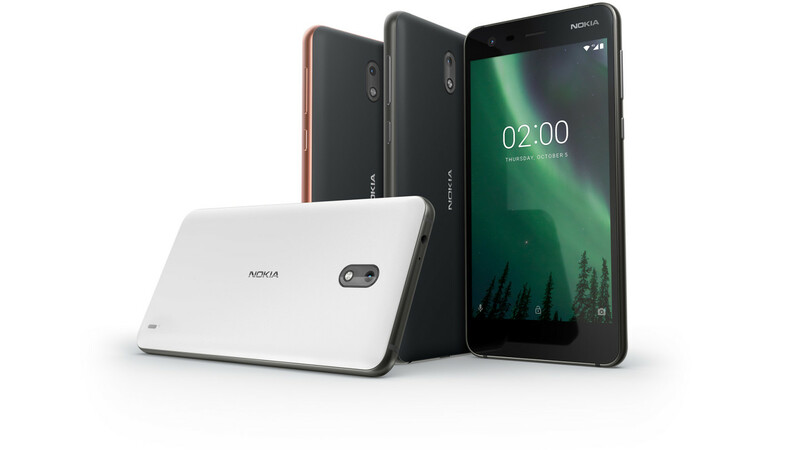 Nokia 2 is officially launched HMD Global with a series of features such as 8 MP Autofocus at back and also a 5MP back camera. And the highlighted feature of Nokia 2 is Battery. Nokia 2 will come with 4100 mAh battery which will long last. The price of Nokia 2 will be around 6000Rs to 7500Rs in India. According to Nokia it will provide Pure, Secure and Up-to-Date Android™ Nougat 7.1.1 OS. 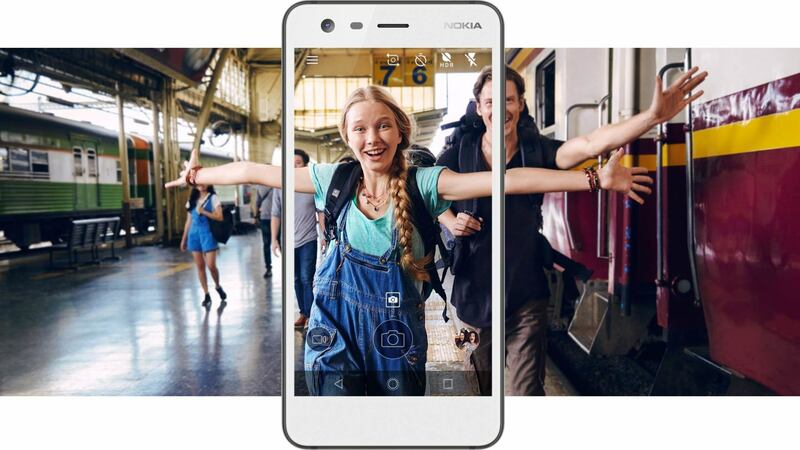 Nokia 2 boasts a Qualcomm Snapdragon 212, 1.3GHz quad-core. Qualcomm Snapdragon 212 is not a latest processor but in this price segment this processor is sufficient. Nokia 2 packs a 5.0-inch LTPS Display with a screen resolution of 720 x1280 along with Corning Gorilla Glass 3. Nokia 2 packs 8 MP Rear Camera with autofocus and flash along with a 5 MP Front Facing Camera. Nokia 2 comes with 8 GB storage configured with 1 Gigs of RAM. 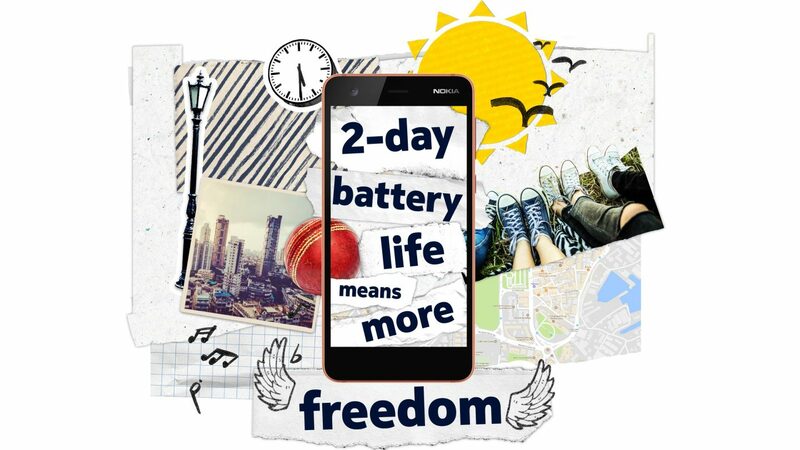 Nokia 2 packs a 4100 mAh NON-Removable Battery which is said to give a 48-hour backup even on heavy usage. 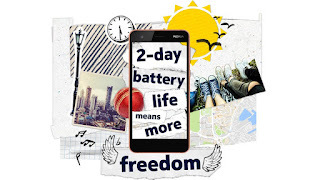 Battery is most highlighted feature of Nokia 2.